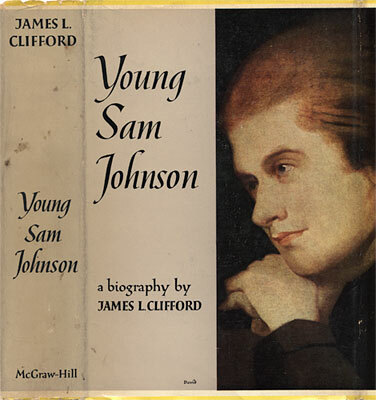 Clifford, James Lowry. Young Sam Johnson. New York: McGraw-Hill, . 377 p., 21 cm. Dust jacket design.